New Delhi (Team Vishvas). 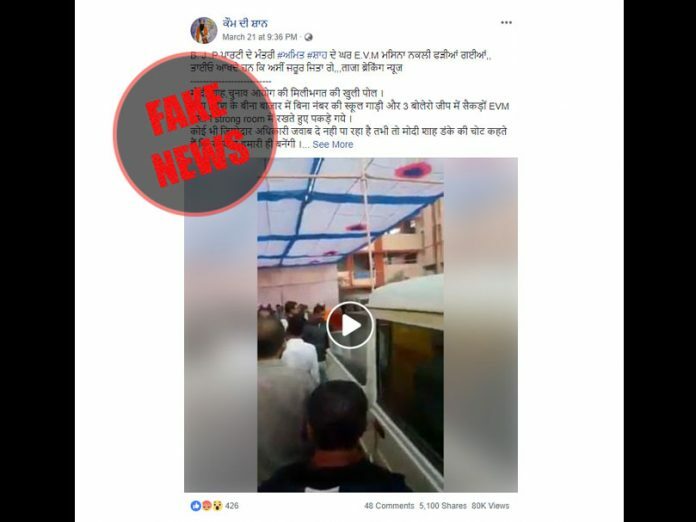 A video is going viral on social media that claims “Some people were caught while hoarding hundreds of EVM machines in a strong room in Bina Bazar in Madhya Pradesh.” The captions suggests that the event took place recently. In our probe, we found that the video in from Assembly elections held last year. This incident had drew a lot of limelight at that time. This 3:13 minutes-long video has been seen more than 80 thousand times so far. We started our investigation by putting this video in the InVID tool. We fetched out some keyframes of this video from her and performed Google Reverse Image search on the. 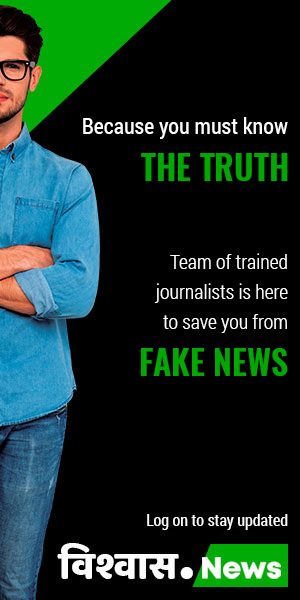 Our search landed us on a news story of newscentral24x7.com. This news was uploaded on the website on December 1, 2018. We compared the bus in both the videos and concluded that they were same. Both buses are the same. If you look carefully at both the pictures below, the structure of the building that is visible near the bus is same. 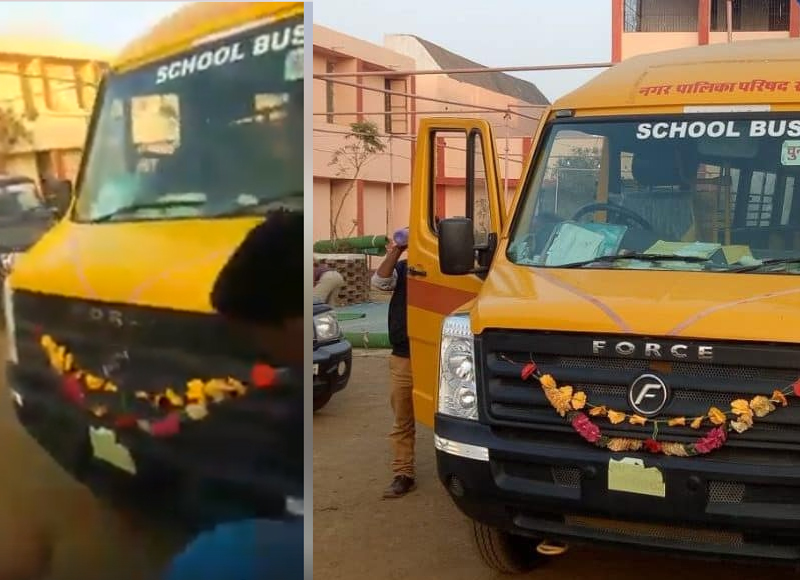 Not only this, the floral garlands hanging in front of the bus in both pictures are also same. Apart from this, the name plate is also missing in both the screengrabs. 1)Event occurred on 30 November 2018. It has no connection with any recent event. 2)This incident took place in Khurai in the Sagar district of MP. 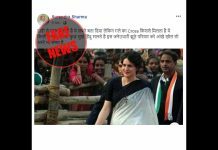 To go to the bottom of the news, we decided to scrutinize the Congress and the Election Commission’s social media accounts. We got our hands on a tweet of MP Congress. It was tweeted on 30 November 2018 morning. 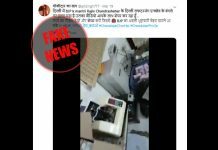 The tweet accused the government of tempering with the EVMs. 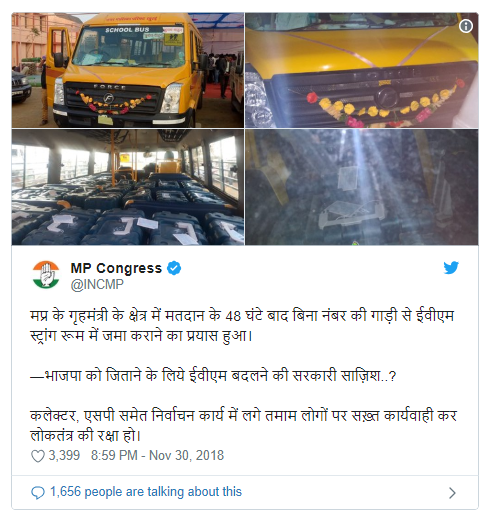 The bus present in the viral video can also be seen in this tweet. 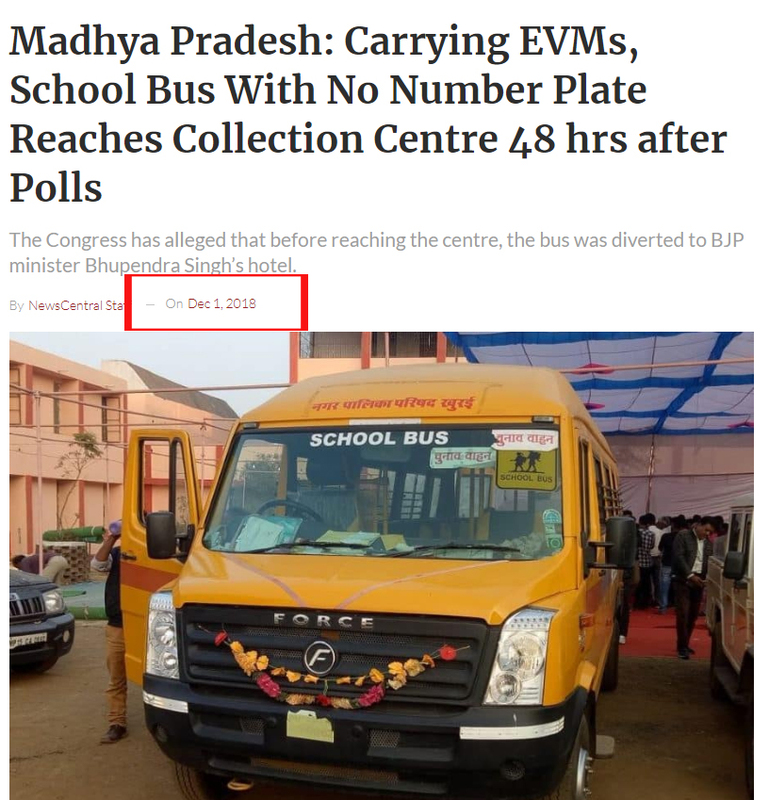 Shortly after this tweet, the MP Election Commission responded to the allegations with a tweet. This tweet was posted from the handle@CEOMPElections. 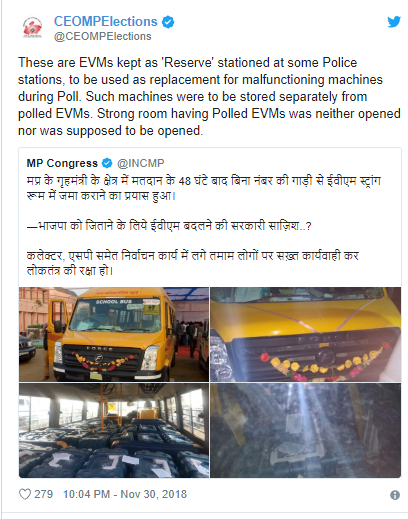 According to this Tweet, some EVMs were kept as reserve in police custody that could be used in case of emergency. 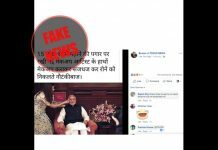 In the end, we scanned the page that was spreading this fake news. We did the social scanning of the Facebook page The Glory of the nation. 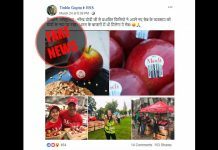 From stalkscan, we found out that this page was created on 2 November 2017. More than 15 thousand people have liked this page, while more than 31 thousand people follow it. 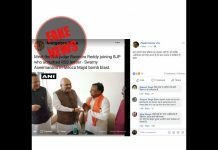 Conclusion: In the investigation of Vishvas team, the viral video was found to be old. 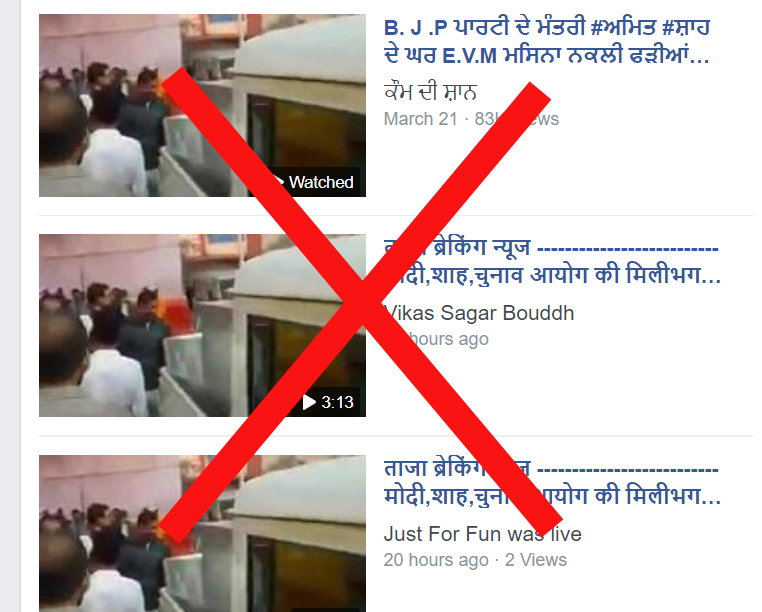 Original video is from the Sagar district that was shot during MP assembly elections.